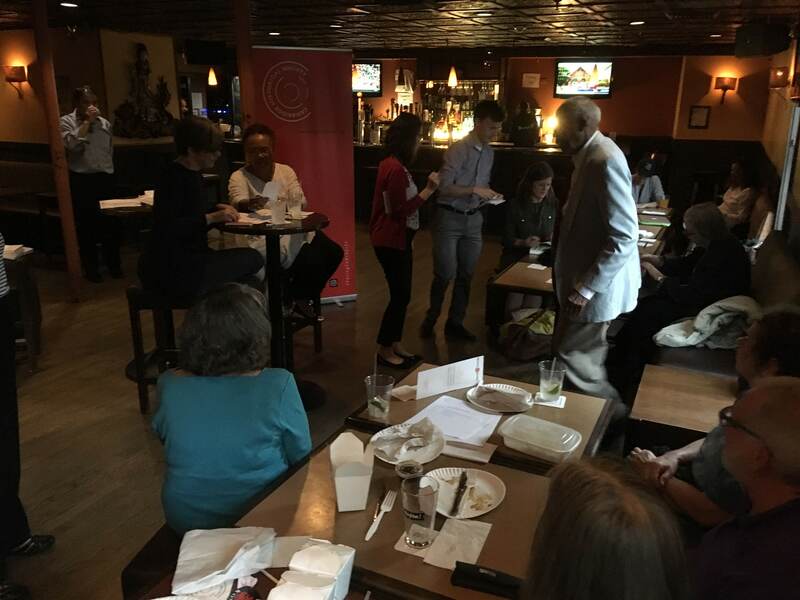 We had a great time with City Councilor and former Mayor Denise Simmons and Jen Deaderick, discussing Cambridge’s history and identity as a welcoming city through the perspective of Denise Simmons, a life-long resident of Cambridge. We want to thank all of the participants who showed up on a rainy evening. By a show of hands, our mostly Cambridge-resident audience thought the city is more or less welcoming, and definitely becoming less diverse. After hearing some of Denise’s family background, we learned about Cambridge’s Civic Unity Committee​ (CUC)​​, founded in 1945. It was one of ​approximately 40 similar organizations across the country, established to address ​local ​housing and job​ discrimination​ faced by black ​WWII veterans. 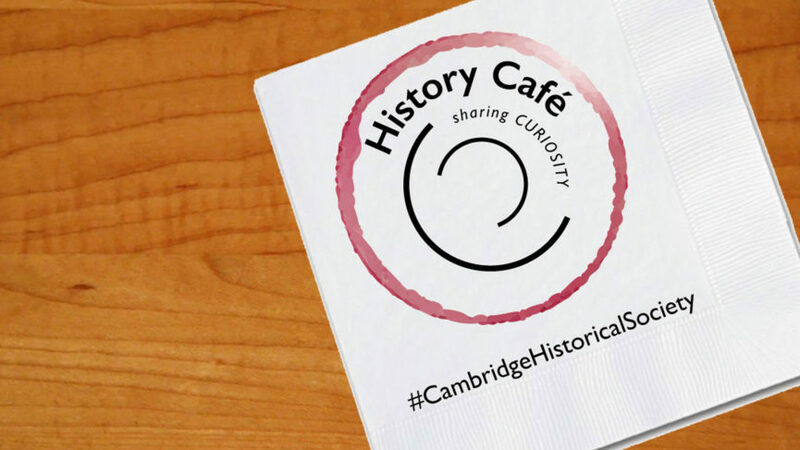 Cambridge​’s​ CUC was one of the longest-lasting; and it continues in a modified form today. In 1980, Denise ​became what turned out to be ​the CUC’s last Executive Directors. Here she inherited some of the city’s most important anti-bias work; which had by then expanded beyond its original charge, to address discrimination and bias directed at other groups, too. As a local-born black leader in this role, others assumed Denise would be an authority on the local history of black people, their contributions, legacies, and struggles.She had not been taught it, and she did not know it well…yet. 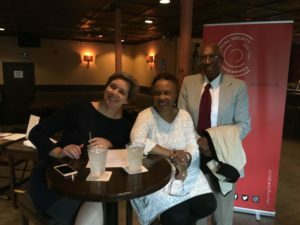 This experience launched a life-long dedication to uncovering, learning, telling, and honoring local black history- “re-writing and re-righting” it, as she puts it. One of her proudest achievements in this area is the installation of a memorial to Prince Hall on Cambridge Common in 2010, and how this memorial to a black “Founding Father” shifted the meaning of the Common. In 2009, during her first term as mayor, Henry Louis Gates Junior was wrongly arrested by the Cambridge Police. This bad incident made national news, which blew up even more when Obama called the police actions “stupid.” Holding the City together during this very difficult time led her to think of Cambridge as “America’s classroom.” It was time for “back to school” for Cambridge. Panels were created, police practices were changed, and the already-existing culture of self-examination and work around bias deepened. Today, Denise Simmons believes in the promise of what Cambridge can become. Over and over again, the city has demonstrated willingness to do hard anti-bias work. Some of the earliest threads of this work can be seen in 1940s CUC. But it’s a journey, and the work is never done; as some of Denise’s recent anecdotes tell us. As a city, we’ve done it before, we do it today, and we’ll need to do it tomorrow; at every level- personal, neighborhood, organizational, and civic. Diversity can happen on its own, but respect and tolerance are conscious work. 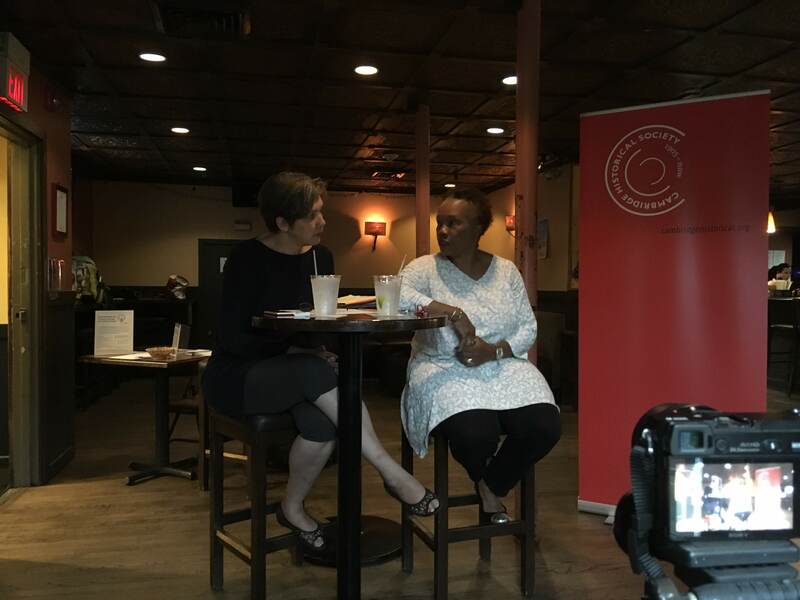 With thanks to Jen’s interview chops, hearing about Denise’s civic work and achievements; and her, her family’s, and her neighborhood’s lived experience tell us so much about how Cambridge was and wasn’t/is and isn’t the welcoming city that values diversity. 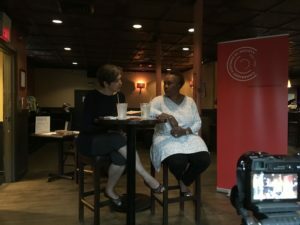 Join us for a conversation with City Councilor and former Mayor E. Denise Simmons and Jen Deaderick, where we’ll be talking about how and why Cambridge came to identify as a welcoming city that values diversity, and what that looks like for the people of Cambridge in the past and present. City Councilor E . Denise Simmons is a former two-term Mayor of Cambridge, currently serving her 9th term on the City Council. Councilor Simmons has spent her adult life working to better her community. In 2008, she drew national attention when she became the nation’s first Black, openly lesbian mayor (and the first Black female mayor in Massachusetts). 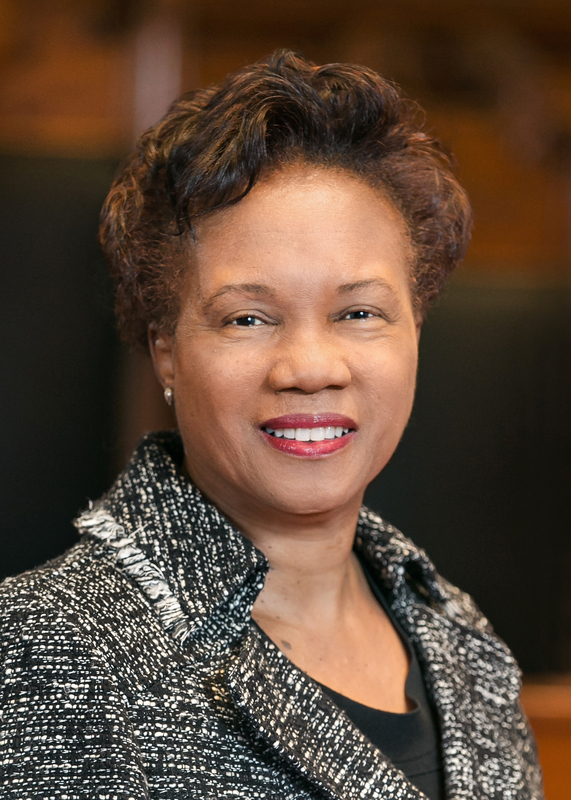 During her time in office, she has been particularly focused on working to preserve and increase the city’s stock of affordable housing, and also leads efforts to open up job training opportunities for greater numbers of Cambridge residents. 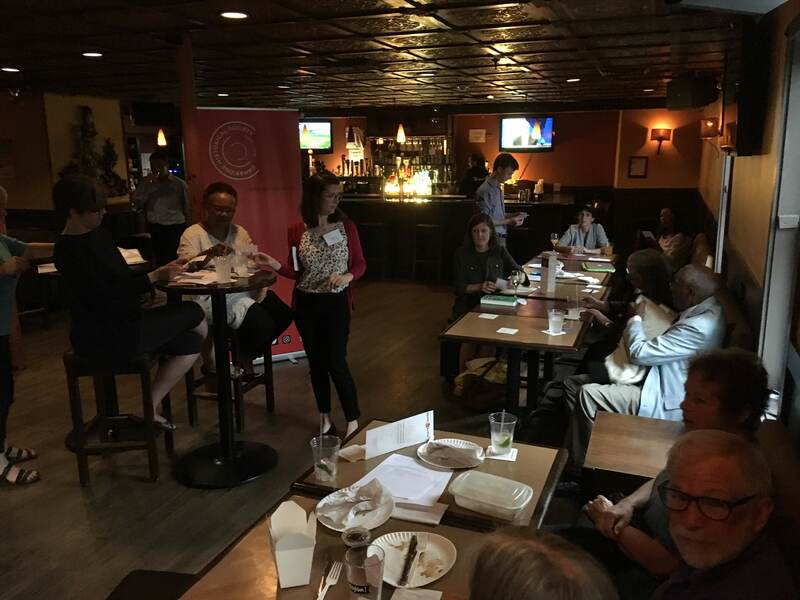 In addition to being a policy maker, she continually works to see that everybody has a voice in the conversations that shape the Cambridge community. Read more on the Cambridge city website. 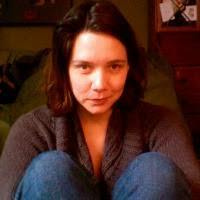 Jen Deaderick has written on gender and citizenship for the Huffington Post, Dame Magazine, and the New York Times. Her illustrated history of women’s citizenship, She The People, will be published by Seal Press in the spring of 2019. She has lived in Cambridge with her kid for nearly a decade and hopes to never leave.